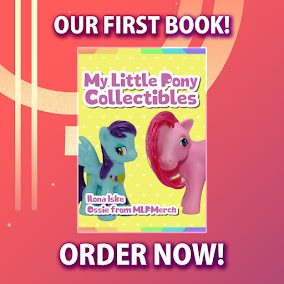 Here on this page you'll find an overview of all My Little Pony Friendship Is Magic Issue νm; 72 Comic Covers, with a total of 3 releases. 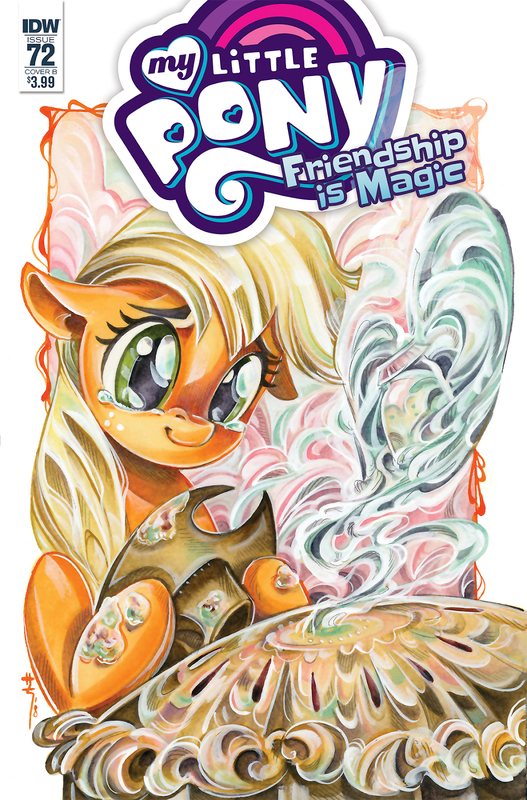 You can click on the Friendship Is Magic Issue νm; 72 Comic Covers images to zoom in or click on any of the links under the images to see more releases of that type. 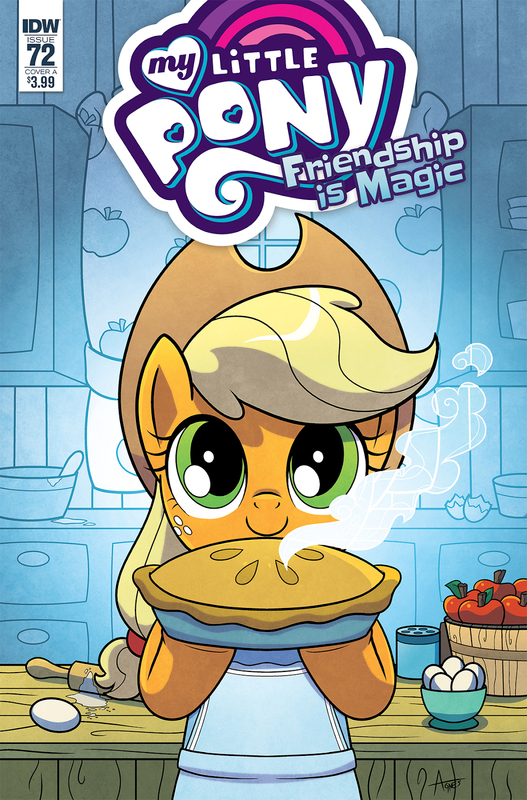 Summary: Applejack looks to recreate a famous pie recipe that has been lost to her family for ages! 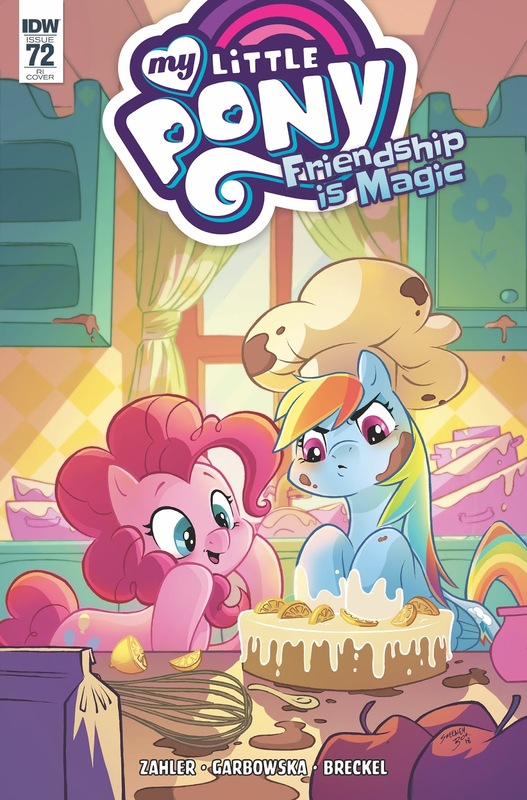 The quest will reveal family secrets and some very unusual ingredients!